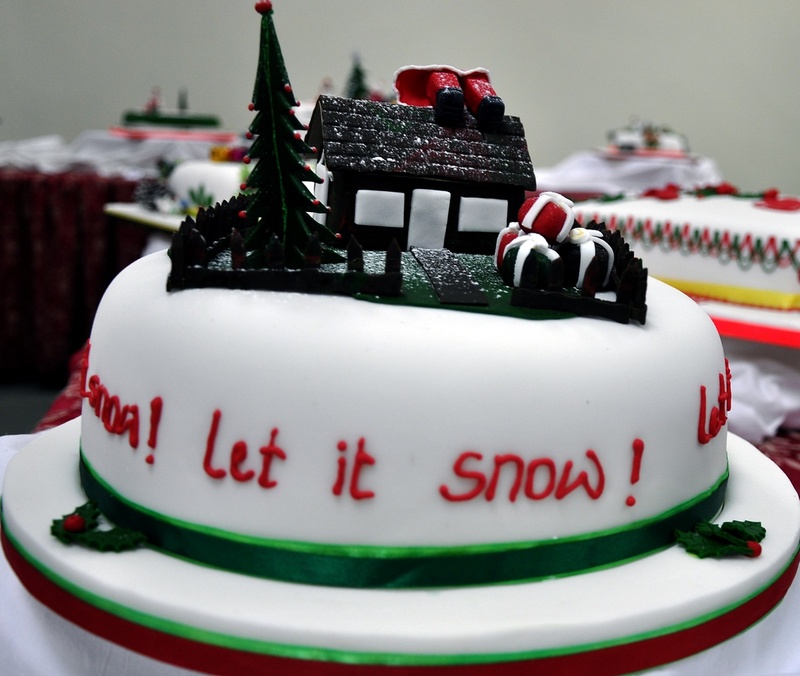 On Wednesday Morning 11 December 2013, Chefs of 1RGR took part in the annual Christmas cake competition organised by LCpl Amrit Limbu. 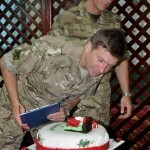 A total of 10 cakes were entered for the competition and placed into four categories; Pte, LCpl, Cpl and Sgt. 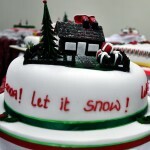 The competition was fierce with some very innovative designed cakes. Guest Judges from the Battalion were invited to score points. 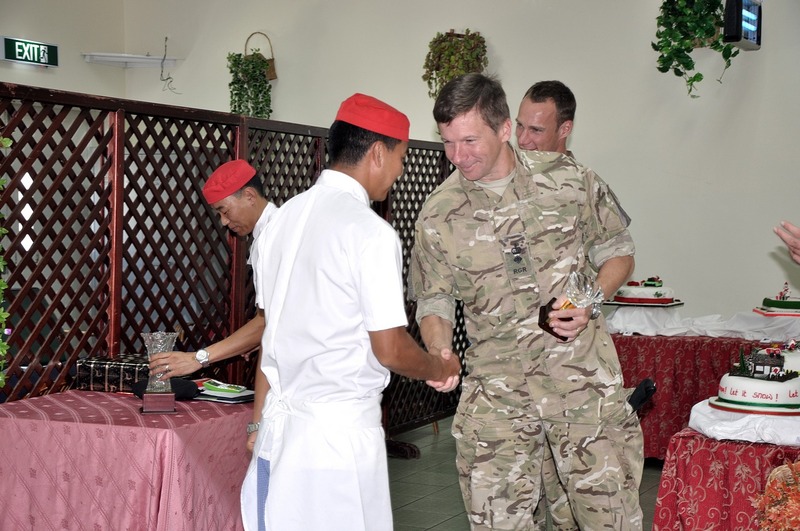 Presentations for 1st and 2nd place were awarded to the respective categories with the winners of each being; Pte Padam, LCpl Bhuwani, Cpl Tirtha and Sgt Mankumar. 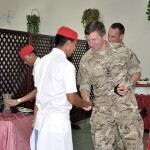 The Overall winner was Cpl Tirtha. 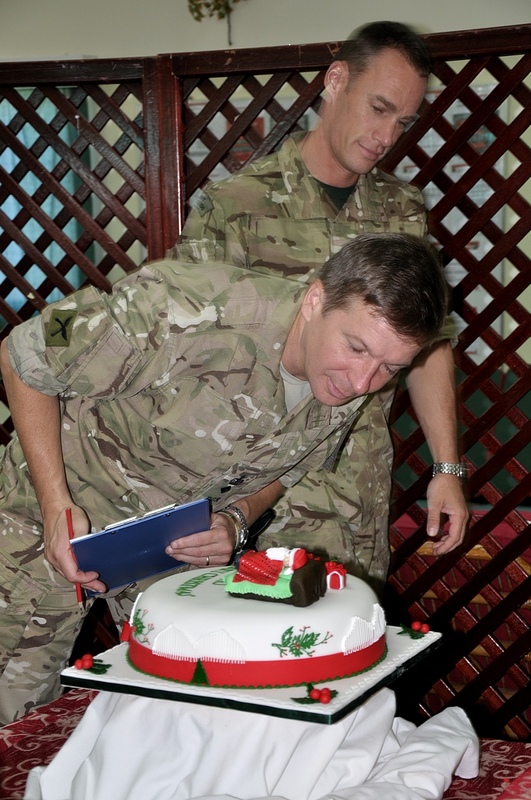 At the end, the Commanding Officer and Garrison Catering Warrant Officer praised and thanked everyone for their effort and getting into the Christmas spirit.